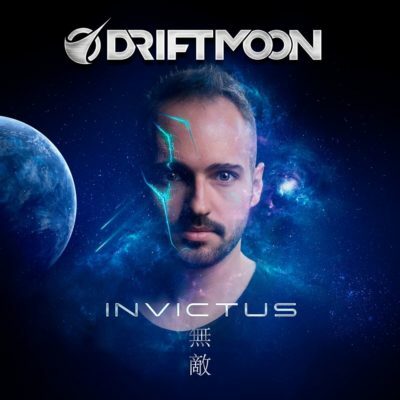 Driftmoon second artist album “Invictus” started life not as sounds, but as words and pictures, in graphic novel form. With a mediation-on-loss its central theme, (per Juraj himself) it deals with “a story told from the perspective of a father who is recording his memoirs, before going to the funeral of his two children who’ve died far away, and in circumstances unknown”. An extraordinary subject to author on, as Juraj is not yet a father himself. Lending more insight to this, the Slovakian explains: “I am a firm believer that strong and emotional life experiences can change a human being in their entirety. I wrote the story to try and gain an understanding of how a parent must feel when they lose something they’ve given life to. There’s a lot of my own experiences bedded into the story but he clarifies they are figurative in its overall scheme”. To realise “Invictus” in its entirety, it was necessary for Juraj to co-opt talent from both inside the trance realm and out. 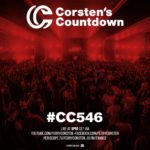 Over its course, co-producers working alongside him came to include Giuseppe Ottaviani, Eco and The Thrillseekers, as well as studio contemporaries like Robert Nickson, Ferry Tayle and Exis. He also drew on a wealth of singing talent to add additional shades to its story. “Invictus” has lyrical and vocal contributions from Julie Thompson, Merethe Soltvedt and others – their songs frequently metaphoric parallels echoing its unfolding plot. Playing a key role in the album’s extraordinary make-up are its spoken interludes, which relate the story of “Invictus”. Driftmoon became reacquainted with voiceover artist Robert Polo (with who he’d previously worked and who plays the central part of the father). Polo, in turn, connected him with an American couple living in Prague (Shakespearian actors Guy Roberts & Jessica Boone) who voiced the story’s siblings. Commencing in the summer of 2017, storyboarding and writing the screenplay for “Invictus” took 6 months. The germ of every new track produced for album took seed through an idea on that started life on Juraj’s storyboard. The music mirrors the arc and mood of the tale. From the melancholic & lamenting to the hopeful & uplifting, it ebbs and flows, engaging the listener with the plot in a multidimensional manner. 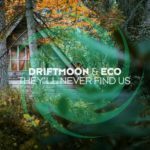 “Apart from the very ending I wrote the whole storyline myself”, says Driftmoon. “As I do not have kids yet, Robert told me he would write the final monologue, where the father is recording the very last message, talking about his children. It was, Robert Polo says, one of the most emotional moments in my life when he, a professional recording artist, broke down during the recording session, imagining himself in the same shoes as his character”. 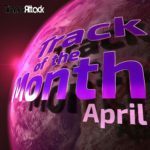 A project epic in scope and boundless in imagination, one ripe with ambition and “nothing’s impossible” attitude, “Inviticus” is a “production” in the truest senses of the words. 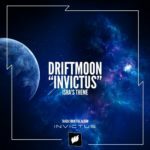 Driftmoon’s second studio album “Invictus” is out on July 06th 2018 via Black Hole Recordings! 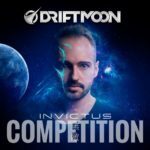 Competition: Win a copy of “Invictus”! 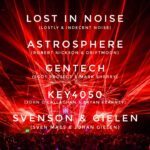 Tagged Astrosphere, By An Ion, Driftmoon, Eco, Eller van Buuren, Enzo, Exis, Ferry Tayle, Giuseppe Ottaviani, Invictus, John Grand, Julie Thompson, Merethe Soltvedt, Robert Nickson, The Thrillseekers.